WASHINGTON — Exports of U.S. feed grains and related products provide critical support across the U.S. economy, offering billions in economic direct and indirect economic benefits to farmers, rural communities and the nation as a whole. 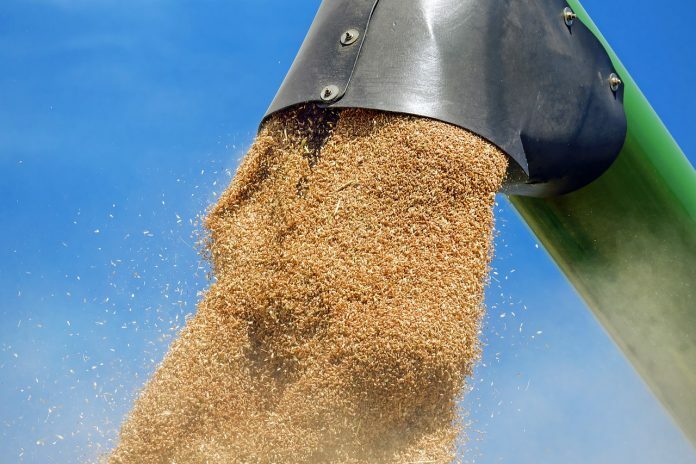 New research commissioned by the U.S. Grains Council and the National Corn Growers Association quantified these benefits, showing that U.S. feed grain and grain products exports were worth $18.9 billion in 2015, and supported $55.5 billion in economic output. These exports were linked directly or indirectly to nearly 262,000 jobs. If exports were halted, the analysis indicated that more than 46,000 jobs and $2.6 billion in GDP would be adversely impacted at the farm, ethanol production and meat production levels before accounting for losses in linked industries. Informa Economics conducted the study, which examined the economic contributions to each state and 52 congressional districts from exports of corn, barley, sorghum, ethanol, distiller’s dried grains with solubles, corn gluten feed and meal as well as the corn equivalent of meat on the U.S. economy. The study extended analysis to determine the importance of exports across the broader U.S. economy. The total impact of grain and grain products exported in 2015 indirectly supported more than 261,000 jobs across the United States and $21 billion in gross domestic product.